The "Concerts at Jewett" series sponsored by University of Maine at Augusta College of Arts and Sciences and UMA Senior College. NOTE: This concert has been moved to Jan. 14 due to heating issues at the facility. The Don Roy Ensemble will perform at 2 p.m. Sunday, Jan. 7, at UMA Jewett Auditorium in Augusta. A snow date has been set for Jan. 14. 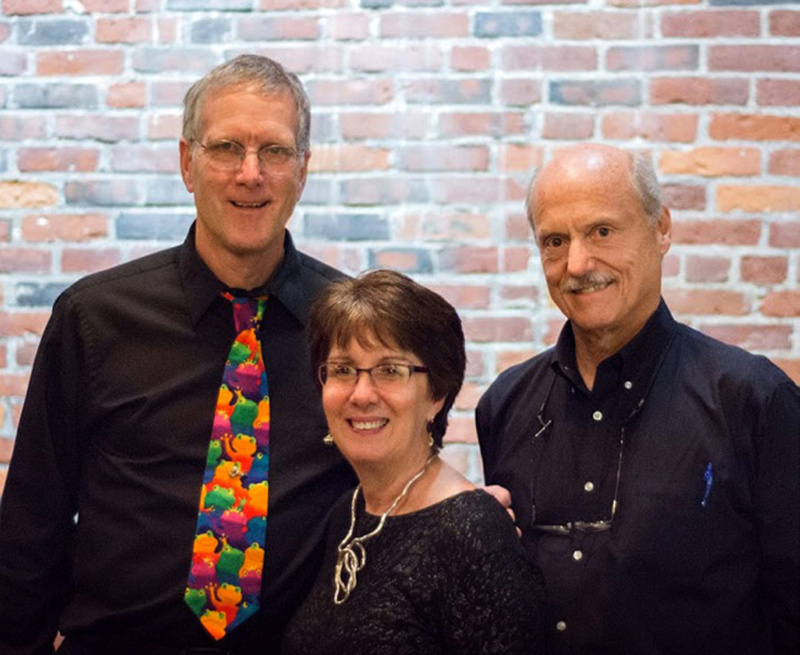 The event is part of the “Concerts at Jewett” series sponsored by University of Maine at Augusta College of Arts and Sciences and UMA Senior College. The Ensemble includes Don and Cindy Roy and Jay Young. Don Roy is a champion fiddler with depth in many styles of fiddling. Hailing from roots deep in the Maritimes and Quebec, his musical passion lies with the French Canadian tradition followed closely by Celtic music. He is the conductor of Fiddle-icious, a diverse group of Maine fiddlers and other musicians. Cindy Roy is well known for her step dancing piano accompaniment. Her rhythmic feet add life and enthusiasm to the music. Jay Young plays upright bass and has been accompanying the Roys for more than 25 years. The Ensemble will be joined by a duo of young fiddlers, year-10-old Ellie Arnott and her 12-year-old brother, Rossby Arnott are from Otisfield. Tickets cost $10 for adults, $5 for students, children 12 and younger are admitted free. Tickets are available at Pat’s Pizza in Augusta, Dave’s Appliance in Winthrop and at the door. For more information, call 621-3551, email [email protected] or visit concertsatjewett.com.